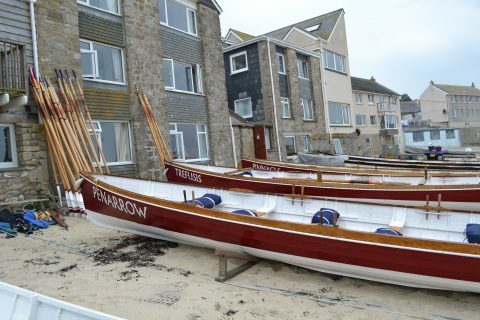 Flushing & Mylor Pilot Gig Club will be racing in the World Pilot Gig Championships next weekend (May 4th-6th) and have sent all 3 of their gigs across to the Isles of Scilly for the event. 37 club rowers will be taking part. Keep an eye on our own club Twitter page ( follow @fmpgc or see the feed on the right handside of this page ) for updates throughout the weekend on how we are getting on, in the Veterans and Open events. Thanks for putting us through all that!